Whether you go with Apple, Android, or Windows, there are more mobile apps on the market than you can possibly download. But that doesn’t stop users from trying. According to research firm Gatner, the number of apps downloaded is expected to reach 300 billion annually by 2016, and the overwhelming majority of them are free. That’s a lot of value for your monthly phone bill, but not all mobile phone users know how to peruse the selection wisely. If you’re looking to spend less money per month, the right apps can help you save in dozens of ways. 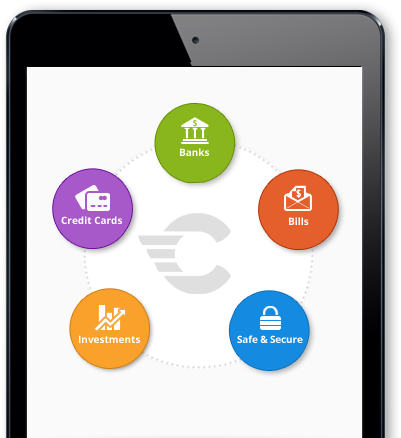 Every day, app developers come up with new ways to make life more convenient, and many of them start with your wallet. GasBuddy, an app that helps you find the cheapest gas station around, claims that gas prices can vary up to 20 percent in just a couple blocks. Taking a moment to consult your gas-finding app before you fuel up can save you quite a bit of money in just one month. Other apps like Route4Me can help you travel multiple distances in the fastest, most fuel-efficient way possible. Then there are green apps like Gas Hog and Accufuel which can help you get the best gas mileage. Apps can even help you find the most fuel-efficient vehicle when you’re shopping for a new car. Helping the environment and saving money often go hand in hand, especially when it comes to getting behind the wheel. A wide variety of coupon apps exist, like ValPak and Yowza, and they usually offer both exclusive deals and relief from taking the time to clip paper coupons before you go to the store. With apps like SnipSnap or CardStar, you can actually take a picture of paper coupons or your store saver card and have them accepted at the register right from your phone. 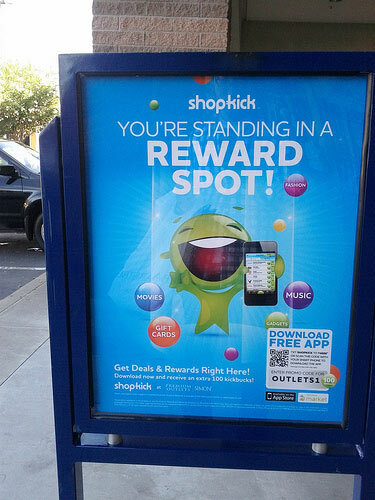 One of the best options is Shopkick, a free app that gives you points simply for walking through the doors of major retail stores. You can browse exclusive offers and redeem your points for rewards later. It’s also worth checking out store apps for places like Target and Walgreen’s, along with many others that offer app-only coupons and deals for their shoppers. Yes, there are apps that actually pay you to do things! CheckPoints, FieldAgent, and more will send you out on assignments to try new products, mystery shop, or even just take photos and pay you money through Paypal. Other apps simply ask you to watch trailers or download and try new apps for money and rewards. Many of these apps give you the choice to donate your earnings to charity or be paid in Amazon gift cards or with other rewards. There’s even an app called GymPact, where you get paid 50 to 75 cents for every 30 minute workout at the gym. If nothing else, taking advantage of the sheer number of apps that can help you manage your money is essential for people trying to cut their budget. Mint, Pageonce, and others can track your expenses and bills – even your credit score. Other apps help you save for financial goals or manage investments. 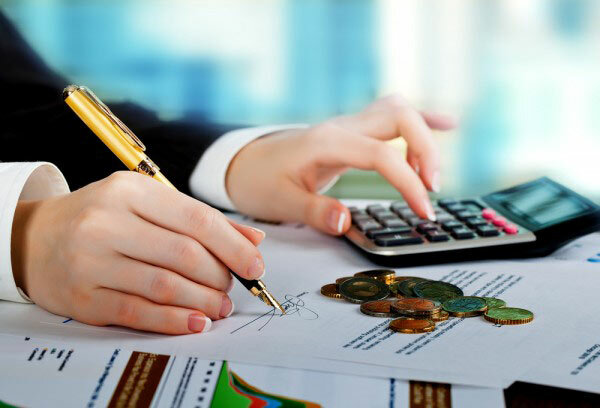 If you’ve ever been helpless at balancing a checkbook, you should be relieved that those days are far in the past. Now, there is no excuse for not being on top of your budget. As you can see the world of convenience available for little to no cost from your smartphone can improve your life in a number of ways. It pays to take the time to research what is out there and find apps that work for you, your budget, and your family’s needs. Once you stumble upon many of these money-saving apps, you’ll find life in the internet age is even better than you imagined.